About networking & infrastructure engineering by IT architects. Deeply technical & unabashedly nerdy. Newsletters, member-only content & more at IGNITION. 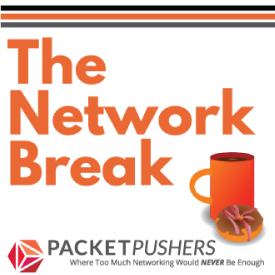 A glorious, unabashed swan dive into networking technology. Features industry experts, real-life network engineers & vendors giving you the real information to keep your professional knowledge up to date. Stay current with news in networking. Fast moving, open-access analysis of vendor moves, new products, IT trends, and how this applies to you. All in the time it takes to have a longish coffee break. 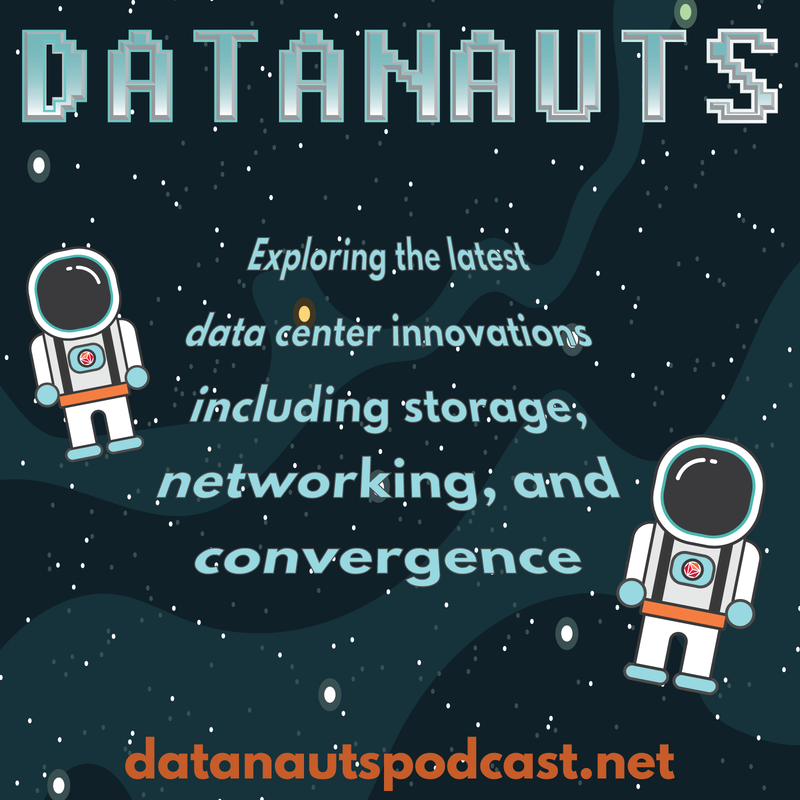 A technical show about data center design, engineering, and operations hosted by industry pros. We break down silos while interviewing industry experts who share their hands-on knowledge in this show about enterprise IT. A niche, specialty, artisanal and sometimes esoteric networking channel that publishes whenever we have something good to share. Aims to tell you stuff you never thought you needed to know. 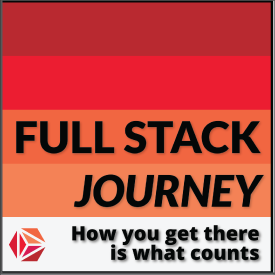 The Full Stack Journey podcast is about the ongoing journey to becoming a full stack engineer: an IT pro who can move among multiple silos and work across multiple layers of the modern data center stack. Form a strategy to adopt v6 in your organization using advice from some of the most knowledgeable in the industry. •You won't hate yourself in the morning! Human Infrastructure Magazine - Weekly magazine about being a human in technology. Our unique view on the emotions and passions experienced in the IT life along with career advice. Updates on events and activities in the Packet Pushers community.